It was rough watching Gen Con from afar, but from what I gathered on social media there were a lot of amazing games to be had, big announcements, and some sweet exclusive promos. I am hoping to write up another Gen Con from afar post and will attempt to return next year. At least I still have my comics! 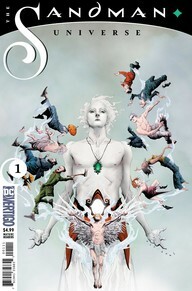 The Sandman Universe #1 - This week we are welcomed back into the world of The Dreaming with a debut issue brought to us from Neil Gaiman, not written by Gaiman. I was introduced to this series after picking up the first trade paperback many years ago prior to my first trip to SDCC. In the current world, Morpheus is dead and his successor, Matthew, is missing. This does not bode well as there are changes in The Dreaming that need to be addressed. A raven is able to escape The Dreaming and learns that Matthew embarked on a quest of his own and may not be able to respond to the call for help. I love the way this series juxtaposes real life horror with the main arc in The Dreaming. It provides a human element that makes this series all the more horrifying. While it would have been great to have Gaiman penning this series, his impact is felt and the first issue reminds me why this series drew me in so many years ago. 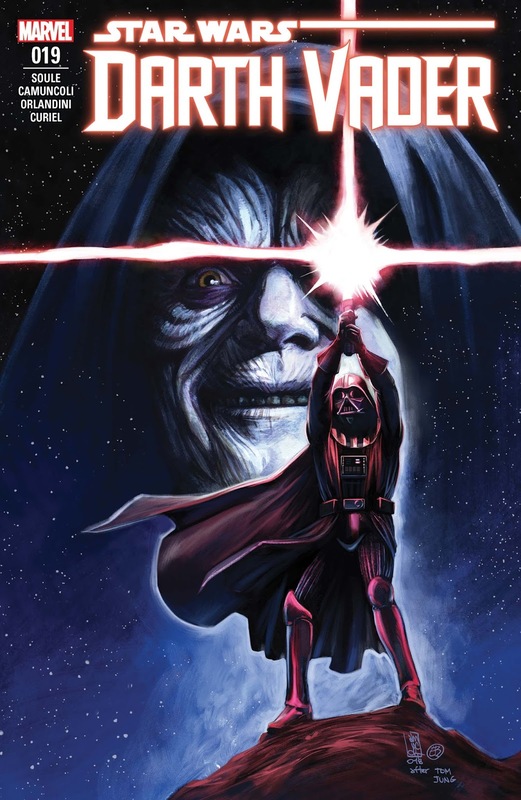 Darth Vader #19 - The start to a new arc called Fortress Vader is off to a shocking and satisfying start. Vader and his Inquisitors are attempting to wipe out the Jedi. This book opens with an attack on an old Jedi and his family. This Jedi has left the order and his wife literally just gave birth to a baby boy. Enter Vader and the Inquisitors and we have the most amazing child abduction that I have ever seen in a comic, television show, or movie. I won't spoil it, but it was chilling and horrifying and sets the scene for what is likely an extremely dark chapter in the Vader playbook. I have chills just thinking about it. 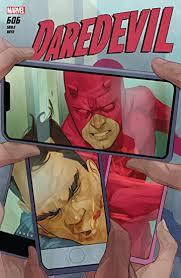 Daredevil #606 - To bring everyone up to speed, Matt Murdock just left his job as deputy Mayor in order to prove that Fisk rigged the election to become the current Mayor of New York City. He is enlisting the help of other heroes, but it is no easy task to prove a case of corruption of this magnitude. It is an oddly familiar tale. Meanwhile he still has a city to protect and has to deal with a bad guy of the week. This week it was the classic Hammerhead in a relatively generic bank heist/social media stunt. The twist at the end of the issue has me scratching my head and I'm curious where Charles Soule is taking us with this reveal. I won't spoil it, but I don't trust it.